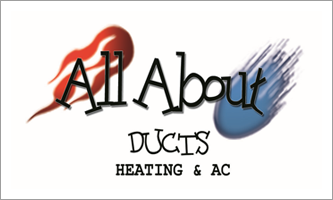 Request All About Ducts in Waldorf, MD to send you a free estimate on our duct cleaning services. 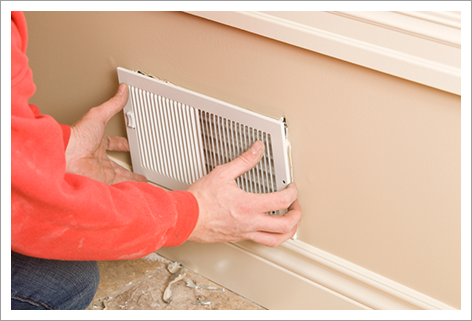 All About Ducts in Waldorf, MD offers Free Inspections and Estimates to fulfill our clients’ needs. Whether you need Duct Cleaning or complete HVAC maintenance services, we’ll offer you competitive prices. Please let us know your requirements. We’ll get back to you soon. Let us know if you need our emergency services. Call us immediately.